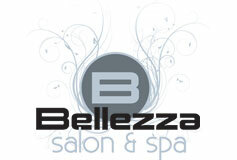 ◊ The name Bellezza (be-let'-tsa) was discovered when researching for an Italian name meaning "beautiful"
We believe the guest is the most important person in our business and we will do our extreme best to exceed your expectations. We strive to reach our personal best through knowledge, education and experience. We help our guests create wellness of body, mind, and spirit. We are well trained and highly motivated professionals dedicated to providing only the best possible products and services. Our services integrate elements of both science & technology and provide a friendly, relaxed atmosphere. Our professional therapists and technicians are enthusiastic, honest, and perform all services with integrity. 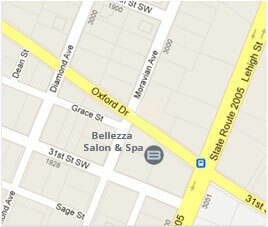 Their education is to advance YOUR education on the health and well-being of your hair, body and skin. Browse through our menu.... call for a visit..... stop in when passing by.....we'd love to meet you.